Even if you’ve put in a solid effort over the past 12 months, it’s natural to feel nervous when annual review time rolls around. Rather than reaching for the panic button, invest time to prepare for your review. It will help your meeting run smoothly, help impress your manager and give you a better chance of a worthy outcome. Annual performance reviews offer a golden opportunity to highlight your achievements over the past year, showcase the growth of your skills, and set new goals for the year ahead. This can only happen if you take an active approach and lay some groundwork before your meeting. To learn how to impress your boss, keep reading to find out how to prepare for a performance review, highlight your professional development and your ongoing contribution to your company’s success. Your manager wants to see that your annual review means something to you and that you respond to the feedback provided. Revisit your notes from last year’s meeting. Consider which goals you've achieved over the last 12 months, and conversely, those areas where you've fallen short. Anticipate any negative feedback by documenting reasons for not meeting goals set last year. You may have experienced hold-ups on a project, for instance, because a key team member resigned midway through the undertaking. The key is not to brush over any issues or pass the buck onto co-workers (or worse, your manager). If you can show that you’ve already identified those areas where you could improve or could have handled things differently, your boss will know you are actively working towards the goals you set together. Self-evaluation isn’t always easy, yet it's a critical step leading up to an annual review. Make a list of your job responsibilities and evaluate how well you've undertaken these duties. Think about your own plans to address any areas of weakness. Or, if you've made mistakes over the working year, prepare to explain how you've learned from the experience. A great way to demonstrate you're committed to your job and your company is by taking a proactive approach. Write a list of the career goals you would like to achieve over the year ahead. Your goals may be company focused, for instance, introducing fresh initiatives to streamline month-end reporting. Or it can be a personal career goal with a benefit for your employer, like undertaking public speaking training to help you facilitate meetings. An inevitable part of your annual review is discussing your salary, and when the talk turns to money, show you're proactive and prepared. Understand the latest salary benchmarks to put yourself in a strong position to negotiate a pay rise. A Salary Guide is an excellent tool that lets you know current market salaries that apply to your role, industry and location. Don’t simply expect a raise though. Demonstrate you've earned it. Look back over your past year and make a list of your workplace achievements. Where possible, provide figures demonstrating how your initiatives have helped your company save money, grow revenue or improve customer experiences. 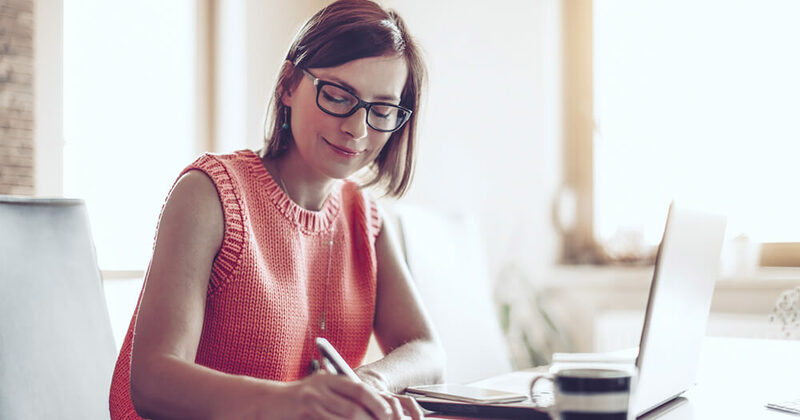 In the high-pressure environment of an annual review, it can be easy to forget important details, so take written notes of your achievements into your meeting to ensure you present a strong case. Alternatively, print off copies of emails featuring positive feedback from customers or colleagues. During your annual review, your manager may reveal that your company is not able to deliver an uptick in pay. If this happens, be prepared to discuss non-monetary benefits. 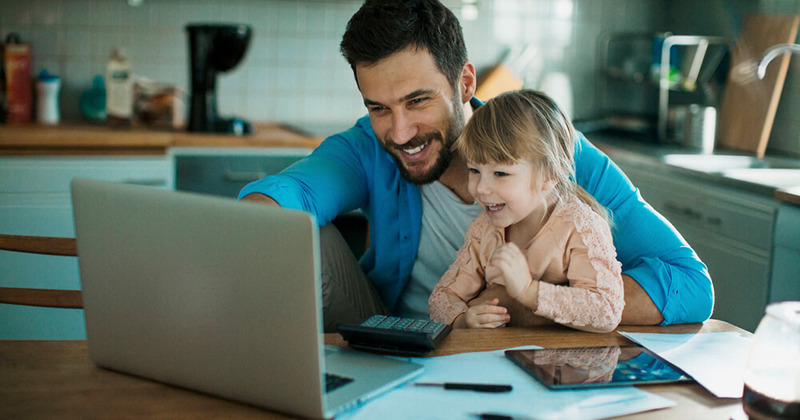 The opportunity to work from home a few days each week, or to have more flexible work arrangements can be just as valuable as a bigger pay cheque. It pays to strike while the iron is hot though, so have a clear idea of the non-monetary benefits that would satisfy your preferences before you head into your annual review. An annual review can be daunting, but if you’ve followed the above steps, you’ll have everything it takes to enter your meeting with a positive outlook. Show you’re a valued, reliable employee who takes the review process seriously and relishes the opportunity to learn from constructive feedback. Then, you’re bound to walk out of your meeting with your goals and career aspirations intact, a satisfied boss, ready for an exciting year ahead. Got a promotion in your sights? Learn why upskilling will give your career the momentum it needs to move to the next level.